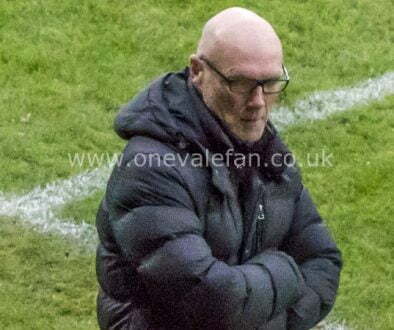 Manager Neil Aspin confirms that strengthening the spine of his Port Vale side remains his priority. 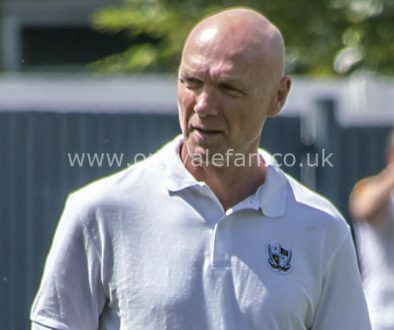 Aspin has brought in goalkeeper Scott Brown, midfielder Luke Joyce and winger Brendon Daniels but is targeting central defenders, midfielders and strikers. 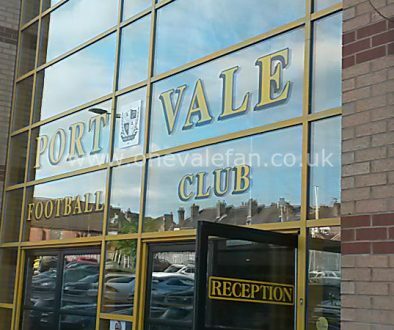 He told the official Port Vale website: “We’re going to sign a centre half so that’s important and I will be bringing in another midfield player and then obviously we all know we need strikers, so it is all down the centre of the team. 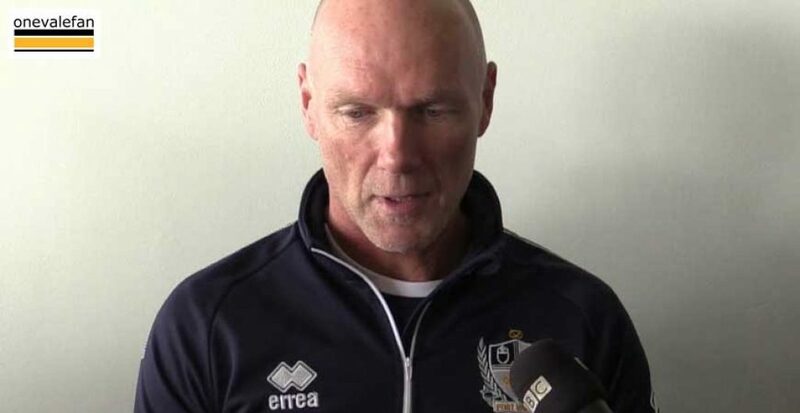 “It’s always the most difficult part for any team is to sign strikers. Everyone wants a striker and a goalscorer, but they’re very hard to get and always in demand so that’s probably going to take longer.